Monisha has managed to manipulate Sofia into siding with her. Will Preeta and Karan succeed in making Sofia understand the trap she's in? 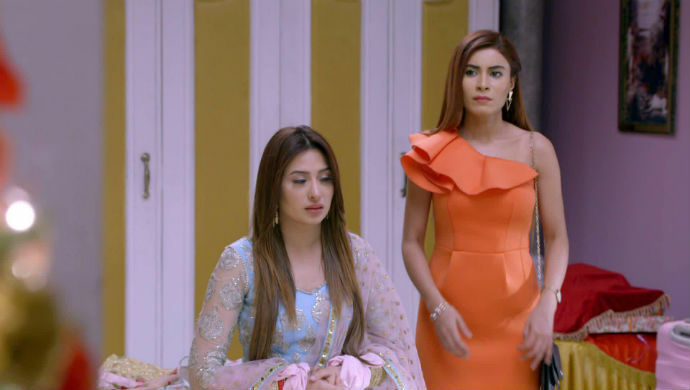 In the last episode of Kundali Bhagya, we saw that Sofia succeeding in breaking Monisha and Karan’s marriage. Following this, she tells Monisha’s family that she’s pregnant with Karan’s child. Karan plays along, when egged on by Preeta and his family. Monisha’s parents urge her to break off relations with Karan and she reluctantly agrees. Watch what happens next in the upcoming episode here. However, she seeks revenge by confronting Sofia privately and telling her that she was molested by Karan once, when he was intoxicated. She says that she let it go when he apologised and decided to remain silent. Sofia is shocked and starts believing Monisha. In the next episode, we will Sofia turning against Karan siding with Monisha. She goes against the plan and questions Karan’s intentions. Sofia even brings up the fact that Karan molested Monisha, as alleged by her.Meanwhile Monisha will rejoice the fact that she was able to manipulate Monisha and will plot ahead. Preeta will try and come up with a plan to make Sofia believe that she has fallen into Monisha’s trap. Will she succeed? Will Sofia realise that she is being played by Monisha? And how will Karan defend his innocence? Don’t forget to watch tomorrow’s episode! Keep watching this space for the latest updates on Kundali Bhagya streaming on ZEE5. In The Mood For A Horror Show? 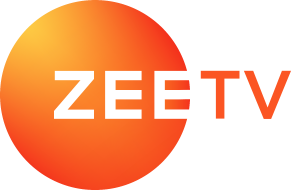 ZEE5's Original Series Parchayee Is What You've Been Looking For- Watch Now!